Get More Out of Life with Bali & Thai. 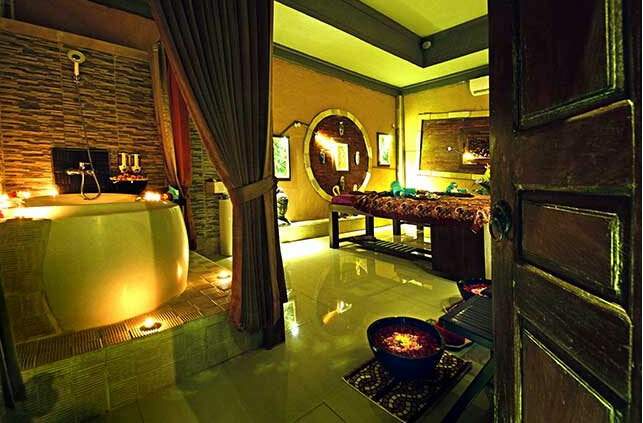 Bali & Thai Family Wellness Center promises our customers the best luxury family spa experience and finest wellness products and solutions at affordable prices. Welcome to Spa 7 Bali Spa and Treatment provide Balinese style of Spa treatments with blend of Traditionals & modern day Spa rituals to be feel beauty & health, we present only natural ingredient blend of products, the purest natural selected oils, herb & spices to deliver the ideal refuge for relaxation & rejuvenation.